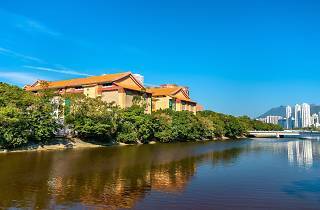 The largest museum in the city, the Hong Kong Heritage Museum is also unique in its location situated beside the Shing Mun River. 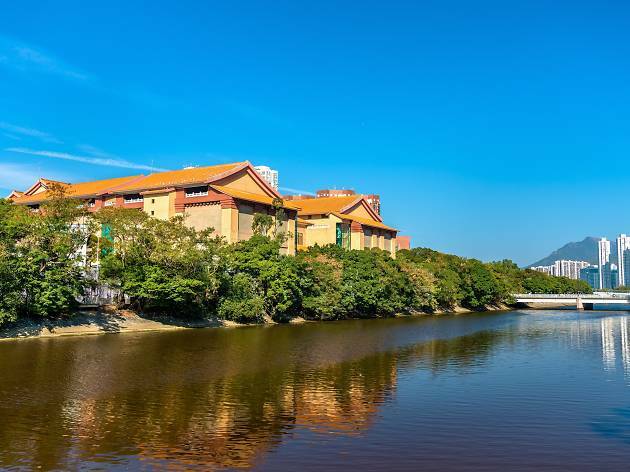 Specialising in history, art and culture such as Cantonese Opera and traditional Chinese art, the Sha Tin museum houses an array of permanent exhibition galleries including an old toy display. There are also regular themed exhibitions ranging from Pixar to contemporary posters. Until 2020, there's also a kickass Bruce Lee exhibition here complete with tons of memorabilia.